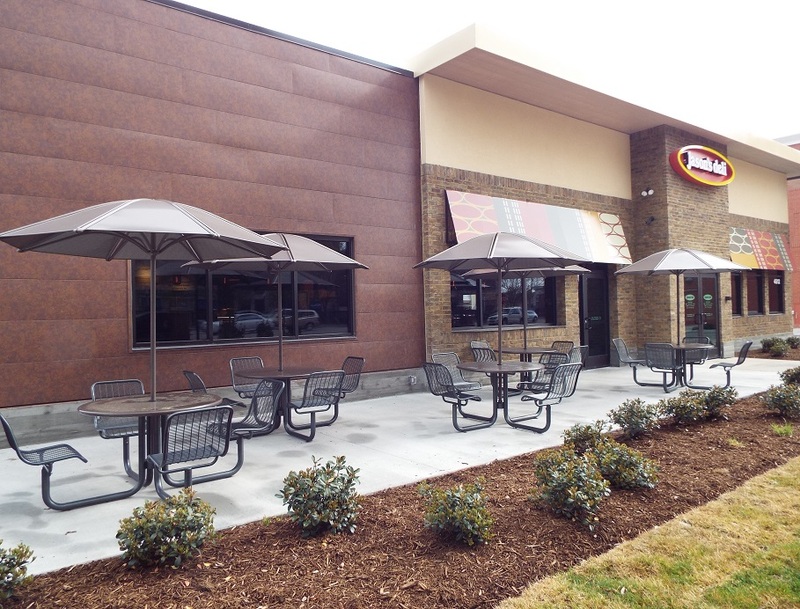 Jason's Deli welcomes you to come by 4512 Virginia Beach Blvd. to try our deliciously different style of deli. Honored as the best family restaurant in America by Parents Magazine, we offer savory sandwiches, crisp salads and more quick, quality meals made with fresh ingredients and no artificial trans fats, MSG, high fructose corn syrup or artificial colors and dyes! If you'd rather have the deli deliver, or you have a big event planned, contact our deli at 757-456-5481 or (fax 757-456-5485) instead. In fact, you can even use the Jason's Deli website to create a Group Order to get tasty delivery from our Northwest deli. A Group Order setup gives you a link that you can send to everyone who wants food from the deli. Using that link, each person can order exactly what they want from our website. The Northwest deli then prepares your order with care and delivers right to you!